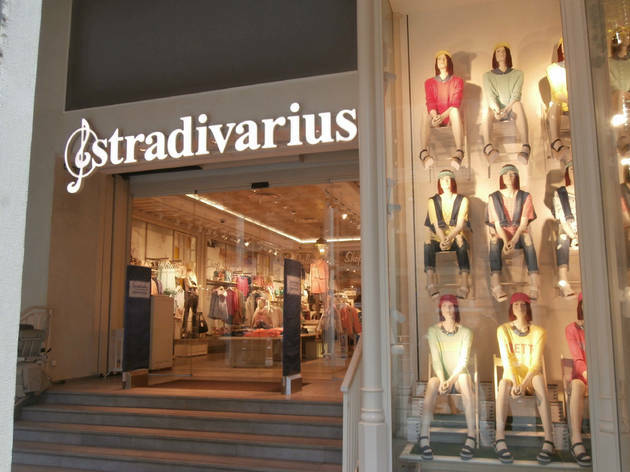 In the Gran Vía, on the site of an old theatre, you’ll find Stradivarius, a brand that has been revolutionising the wardrobes of its fans for two decades and whose rapid success prompted its integration into the Inditex group in the late ’90s. 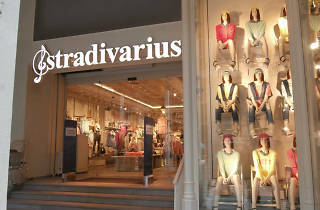 Innovation and a daring touch characterise both their seasonal collections and their footwear and other accessories. Ideal for those looking for different designs while staying within budget.